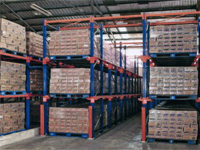 The most preferred solution to conventional block stacking where pallets simply cannot be stacked on top of each other. 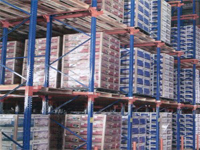 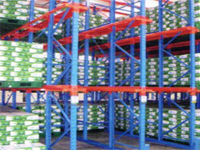 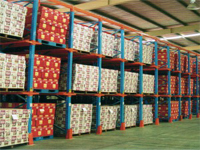 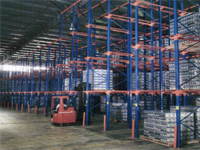 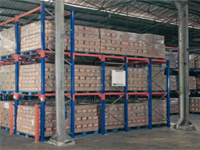 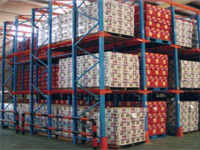 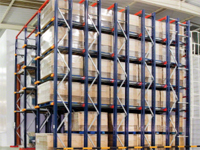 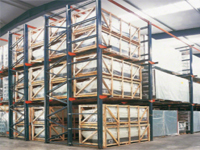 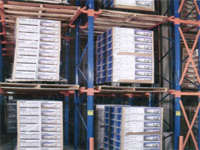 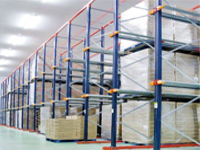 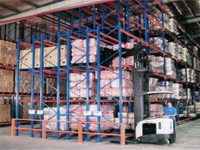 It is yet another solution to optimize warehouse space, maximizing storage capacity and reducing the number of aisles. 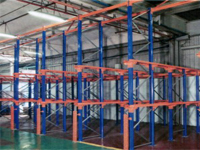 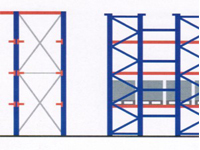 Drive-in racking system is ideal for the storage of homogenous products and in applications where goods are dispatched in batches.